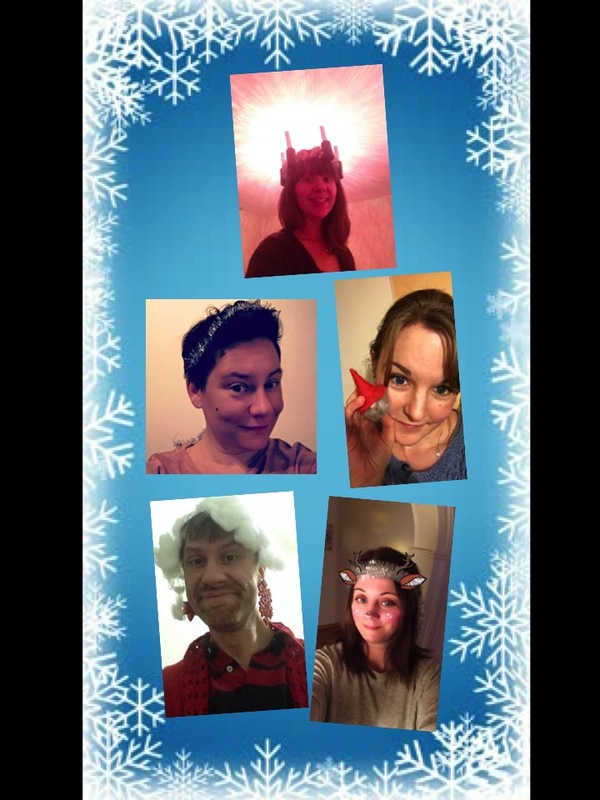 Team Swedish Made Easy are feeling festive today and wish you all GLAD LUCIA!! 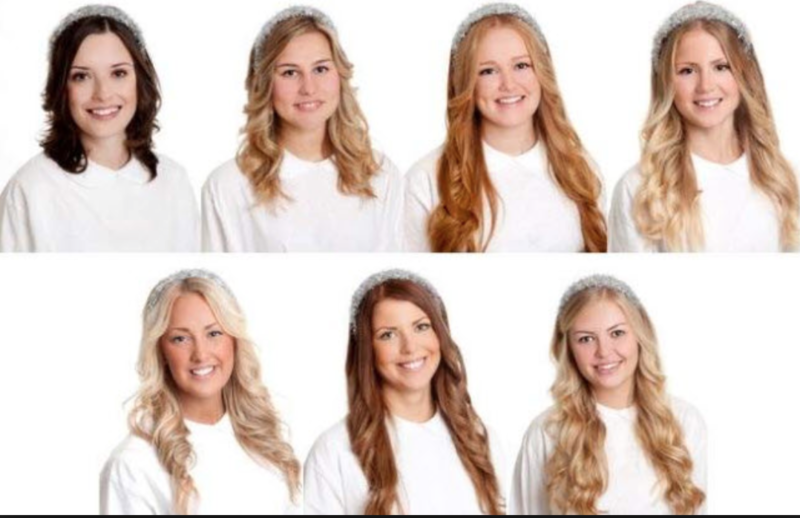 Lucia – classic Swedish tradition, or sexist popularity contest? 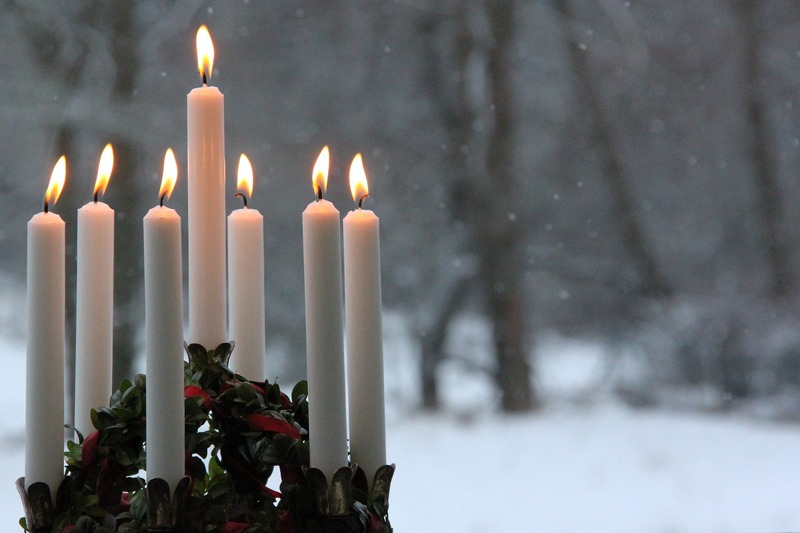 Today, many Swedish schools will celebrate Lucia. 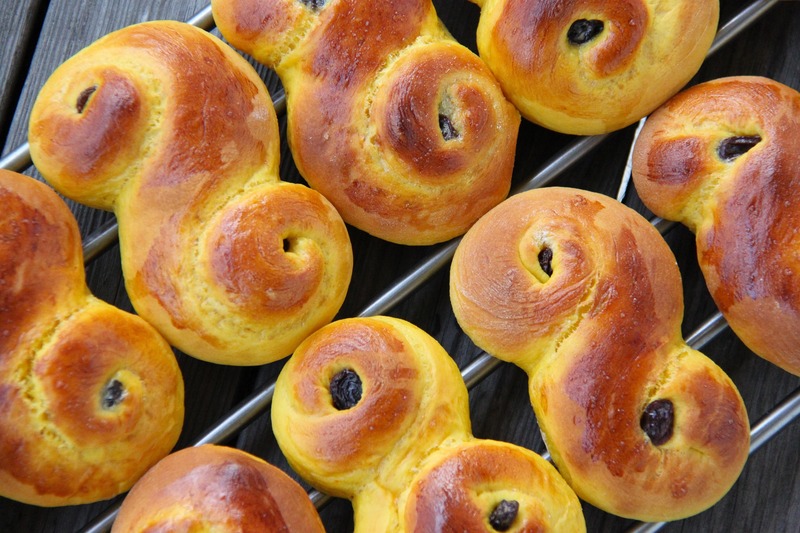 Well-known as a a very typical tradition in Sweden, the day (which is actually the 13th of Dec) commemorates Saint Lucy – a Christian martyr who died during the Diocletianic Persecution. But as the date is also close to winter solstice it has become a festival of light. However, lately the tradition has frequently become a matter of debate. Traditionally, lucia has always been a girl and only girls have been allowed to take part in the lucia election process, but in several Swedish schools in recent years this has been challenged. This year, several boys have been allowed to be lucia. 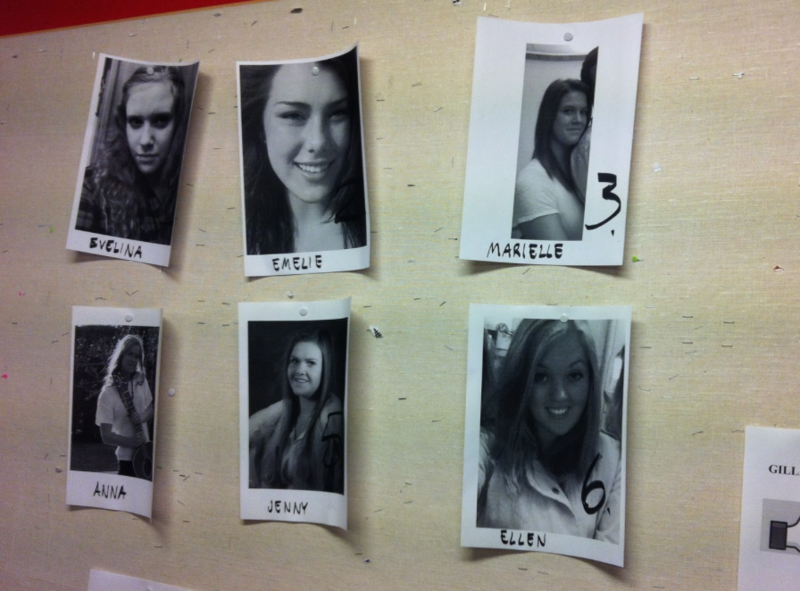 There has also been debates around the lucia election process itself. Lucias are chosen on school level, county level and national level. 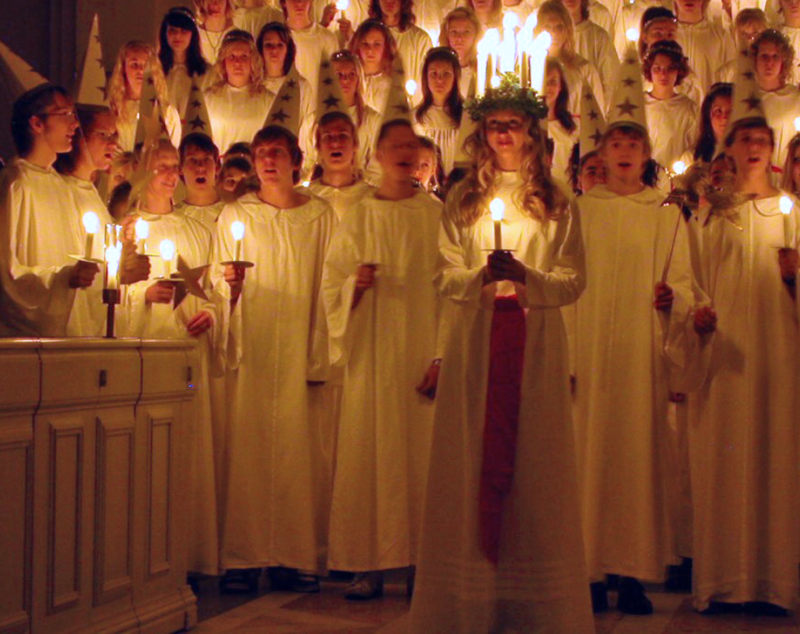 Traditionally, a lucia would be chosen through voting. 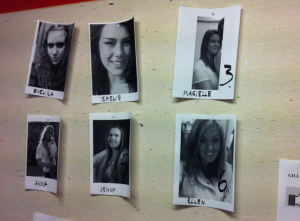 In my old high school, each class would present two candidates and photos of all the girls would be put up in a communal school area for everyone to vote. This often turned into a very fierce popularity contest, with very narrowly defined criteria for what lucia should look like. This also often meant that girls who were perceived as not fitting the “lucia stereotype” look were ridiculed. 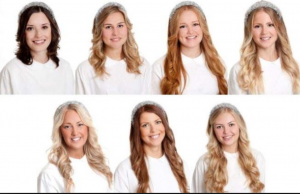 I remember girls who were chosen deliberately by their class because they did not fit the stereotype, and so became bullied and ridiculed when their photo was published. I also remember girls who did have the classic “lucia look” but were not particularly popular in class, and how upset they were not to be chosen as candidates. 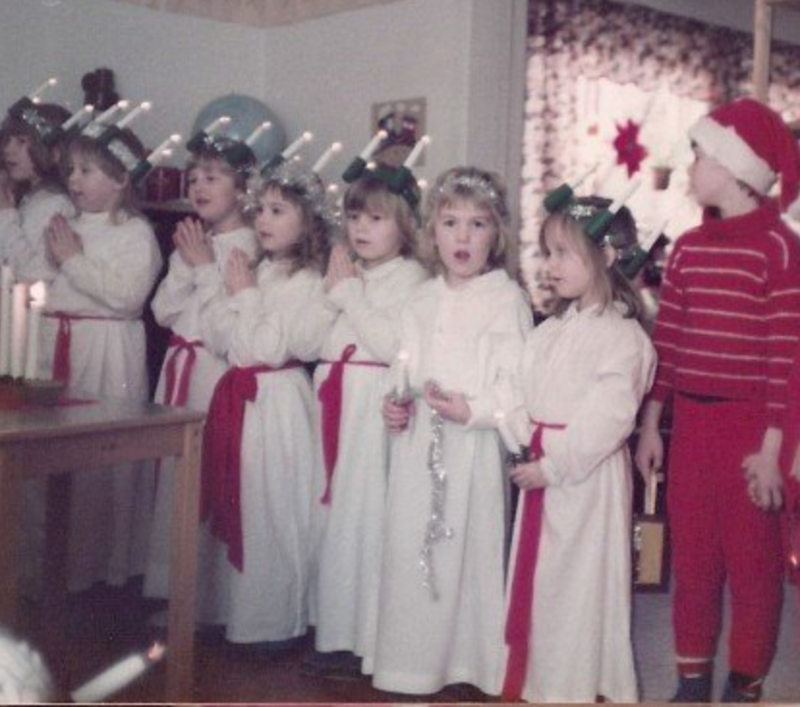 Above is my first Lucia at nursery – yep, that’s shorty me to the right. At nursery, all girls were allowed to be lucia if they wanted. It was only later on (around the age of 12-13), that the voting element was introduced where I went to school. More recently, several students and other activists have started to criticise the popularity element in the lucia election process, and have pointed out that it seems old fashioned. Perhaps the lucia tradition is falling out of fashion? A bit like the Miss Universe contests in recent years, something harking back to a different era where beauty contents for women were common. Some schools have responded by changing the election to a draw, thereby trying to remove the element of popularity contest. There are also reports that some counties in Sweden struggle to even find candidates who are interested in participating. What do you think? 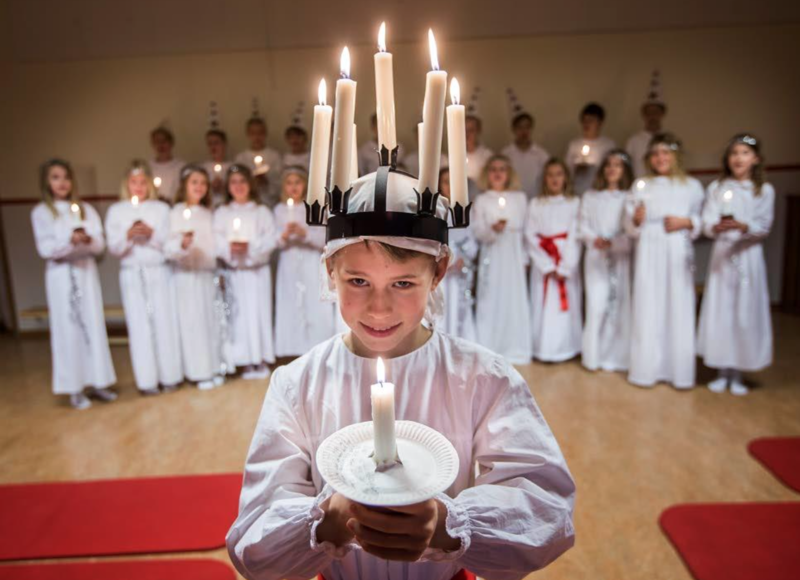 Is Lucia an old tradition worth keeping, or should it be a thing of the past? Or should some elements of the tradition be updated and modified?